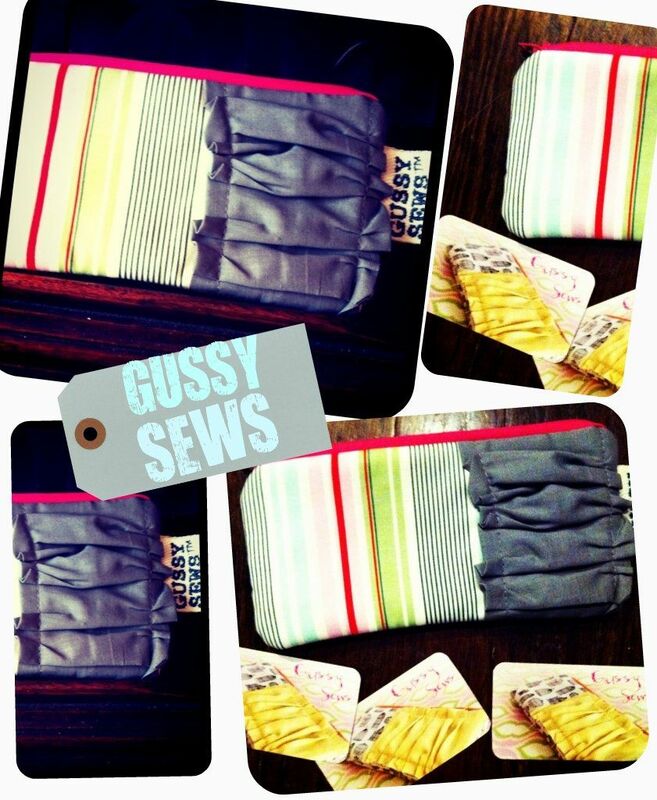 Remember my sweet friend Gussy Sews? Look at this fabulous gift she sent me....as she would say "yeow!!!!" I am not joking I already filled it and have been carrying it with me 24/7. Not to mention I can't help but wave it around a bit to draw attention to it...it's cuter in person than I even realized!!! What a sweet gift from such a precious and wonderful person. Go buy from her, you need one too!!!! I created this new header. But I can't part with my old one. Thoughts/opinions?! :) I incorporated it into my "about me" page atleast! 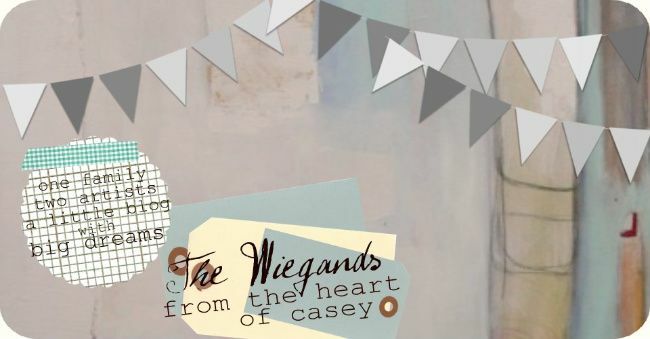 I love the new header, it's adorable, and very meaningful for what your blog is about! I like both headers. The new one definitely has a different feel. It's softer, more delicate. I guess it depends on what you're going for. I think you'll get a positive response either way, though! love the new header! look like it goes well with you. um, yes... the new header is so clean , sweet and pretty with such a perfect description! i very much LOVE the new header!!! love it! hey, question, where did you get the shipping tag labels and tape decals. I have tape but was looking for the tags and can't seem to find any i like? I actually really like the new header! LOVE the new header. SO cute. Your current header is beautiful, but I loooove the new one! 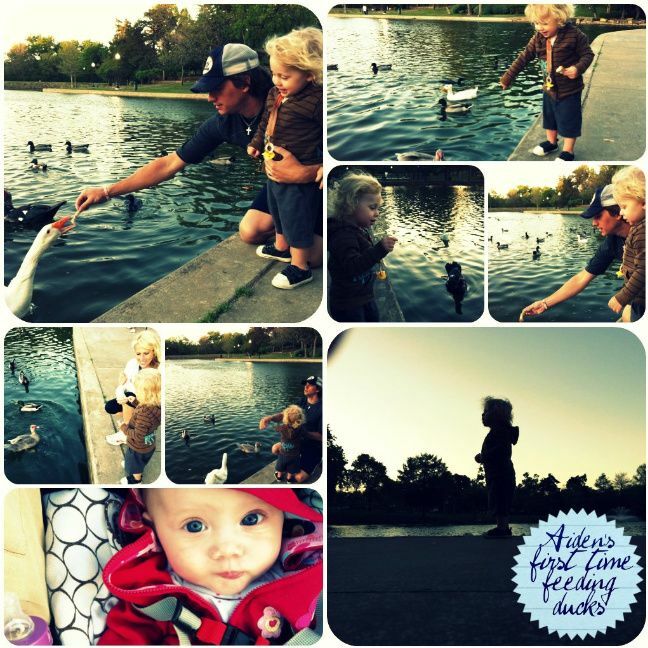 I used to love feeding ducks when I was younger! So fun! We visited ducks this we too! I love the new header! Use it!